Fall is arguably the best time for cyclists to hop on their bike and get in some serious riding. 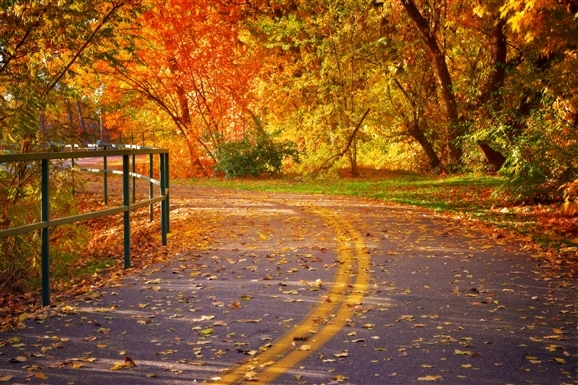 Cooler temperatures balance out your sweat ratio, quiet roads are finally free of summer traffic, and most importantly, the leaves are changing from green to yellow, orange, and red. It’s a gorgeous time of year to be outside — and we have all the best places for you to have a ride with a view. This 150 mile rail to trail passes through the heart of Pennsylvania hill country called the Laurel Highlands. Pick your distance as the trail cuts through a series of small towns while passing over wooden bridges and tumbling rivers. 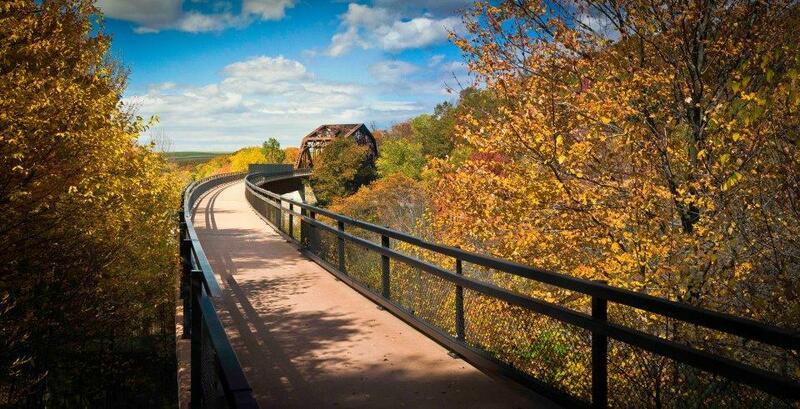 From Pittsburgh, PA to Cumberland, MD, this idyllic trail is a kaleidoscope of fall colors. and paved bike paths along ambling Floyd’s Fork, the parklands offers something for everyone. 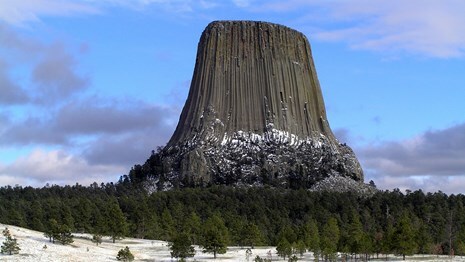 The short 18 mile round trip bike ride from the small town of Hulett, Wyoming to Devil’s Tower — the country’s first national monument, a giant column of rock rising almost 900 feet from the forest floor — is mesmerizing. Cycling through the sparse roadways of the national park provides a shock of golden cottonwoods around every corner. It’s not to be missed. Cycling the High Road between Taos and Santa Fe, New Mexico, while no easy feat, is one of the best ways to see the iconic geography and culture of New Mexico. The scenic byway through Carson National Forest twists between mountain villages, ancient churches, and off the beaten path eateries. It’s a once-in-a-lifetime kind of ride. 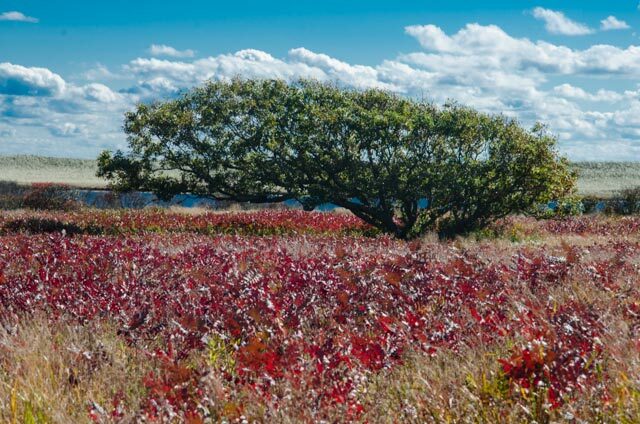 For an island known for its crowds in summer, Martha’s Vineyard is stunning in its off-season. When the leaves changes and locals reemerge, take your bike on the ferry to Martha’s Vineyard and cycle around the island’s roadways to your heart’s content. With beaches, lighthouses, historic homes, harbors, and quaint eateries dotting the entire island, you’re sure to want to stay forever. Looking for a family-friendly ride through fall foliage? 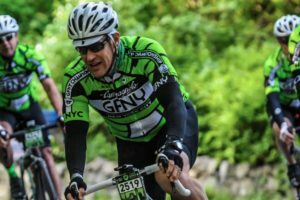 Look no further than Great Glen Trails, a series of smooth, lightly graveled carriage roads that take cyclists along the base of the White Mountains, the scenic spine of New Hampshire. With granite mountaintops and dense forests that turn orange and gold in fall, it’s a ride you won’t forget. 469 miles of picturesque, paved roads between North Carolina and Virginia? It’s a cyclist’s dream. 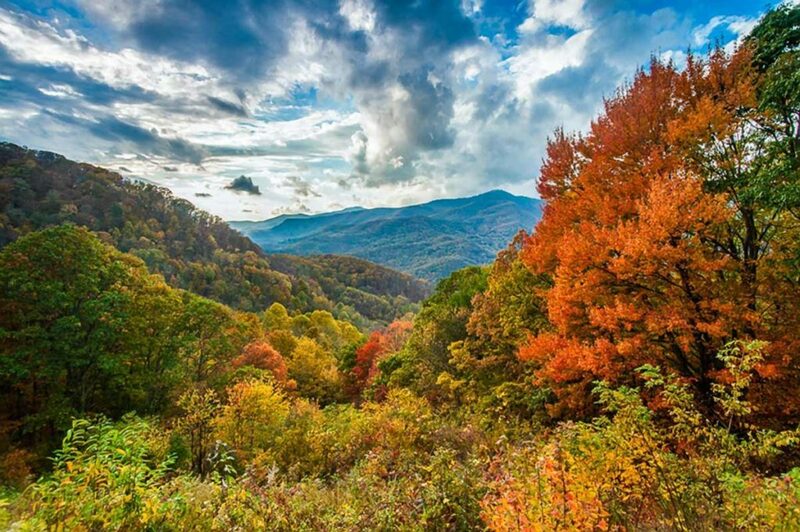 The Blue Ridge Parkway has long been famous for its friendliness to cyclists, especially in the region’s hub of Asheville, North Carolina, and there’s no better time to see the Blue Ridge Mountains than when they burst into color come autumn. An easy 25-miles of meandering paved pathways take cyclists along the Boise River in the height of the fall season. Watch autumn leaves drift down to float on the water as you follow an easy route through America’s fastest growing city. One of the most iconic cycling destinations of the American West is Aspen, Colorado — with fine hotels, great bars, and steep mountain climbs, it’s a place every cyclist dreams of riding. It’s no different in the fall. 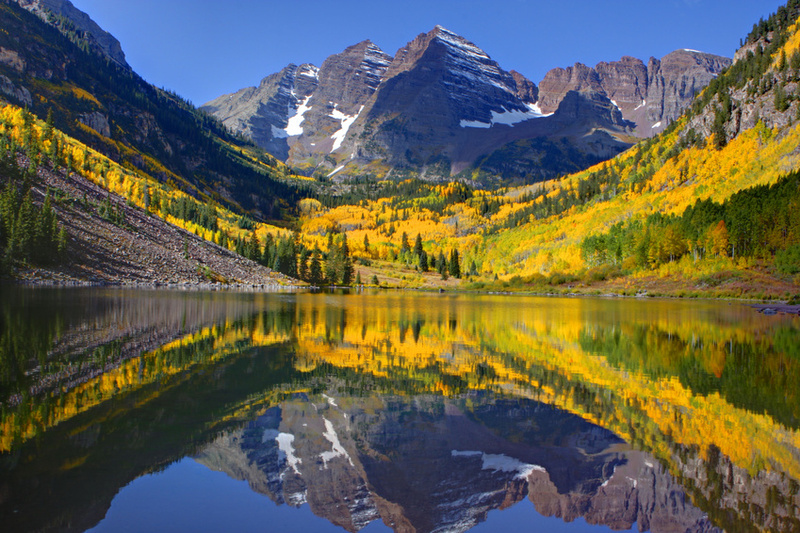 The ride up Maroon Bells ends at Maroon Lake, a gorgeous alpine-lake surrounded by granite peaks and thick forest. What list of fall foliage is complete without the trio of fall perfection that is Vermont, New York, and Quebec. The Lake Champlain Bikeways offer over 1,600 miles of routes through the breathtaking mountain valleys of New England. 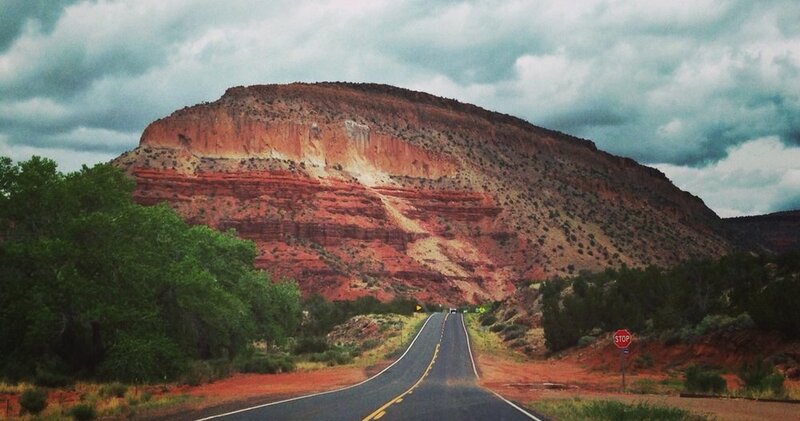 Wherever you’re riding, you’re sure to fall in love.